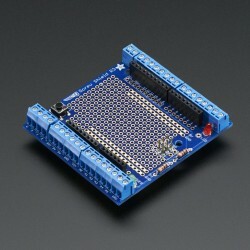 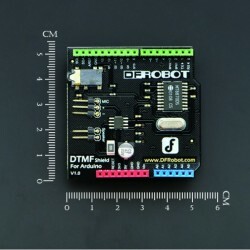 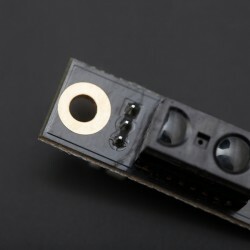 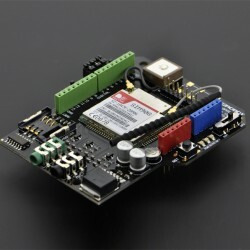 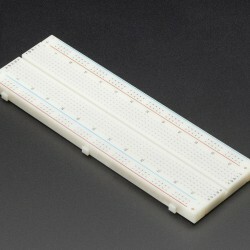 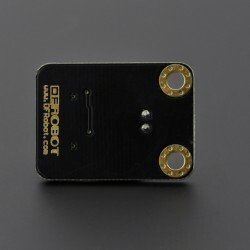 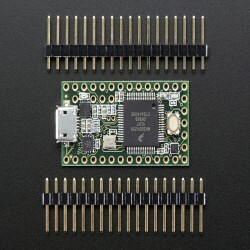 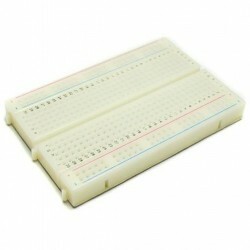 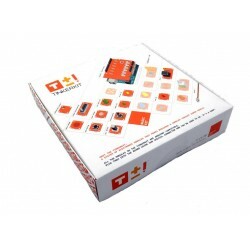 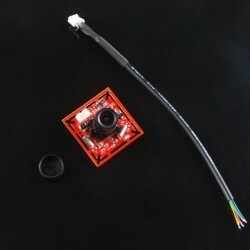 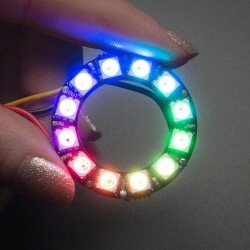 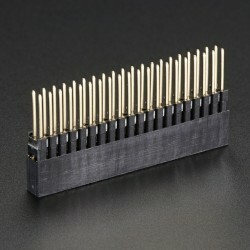 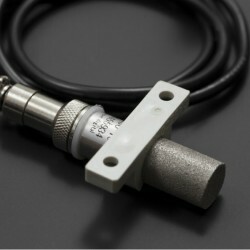 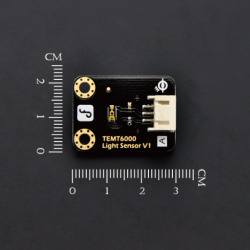 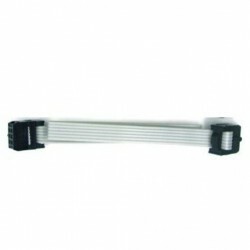 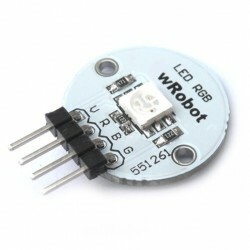 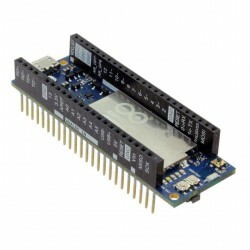 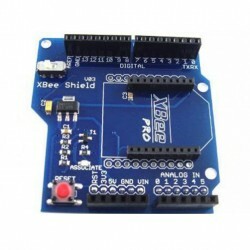 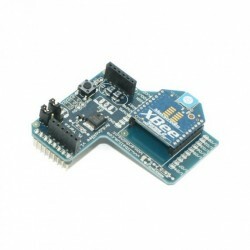 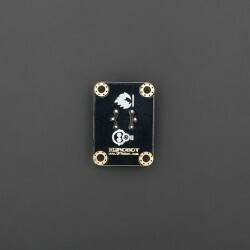 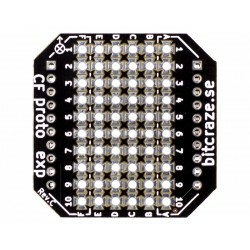 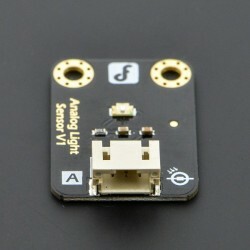 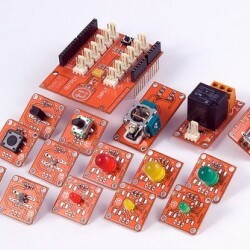 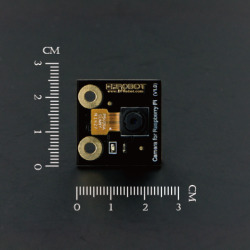 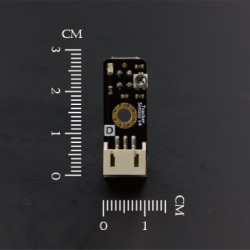 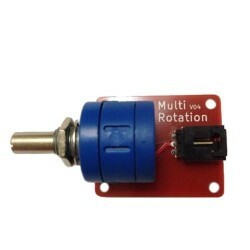 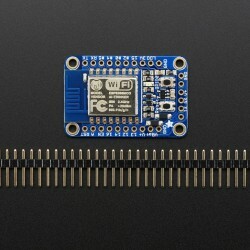 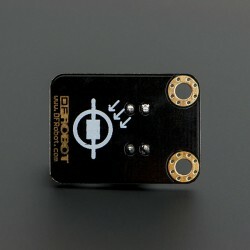 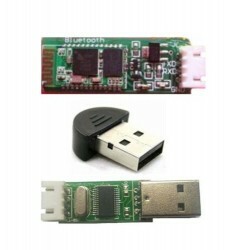 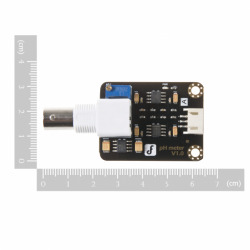 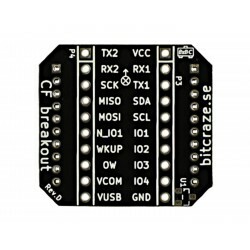 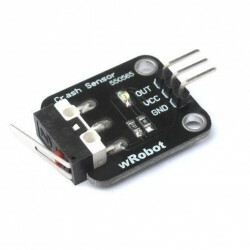 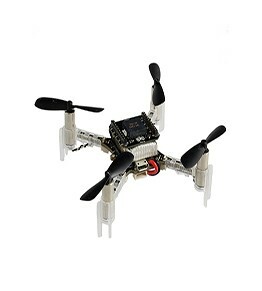 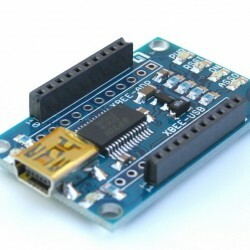 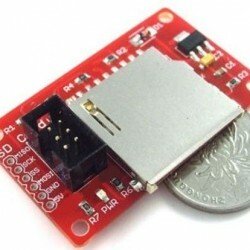 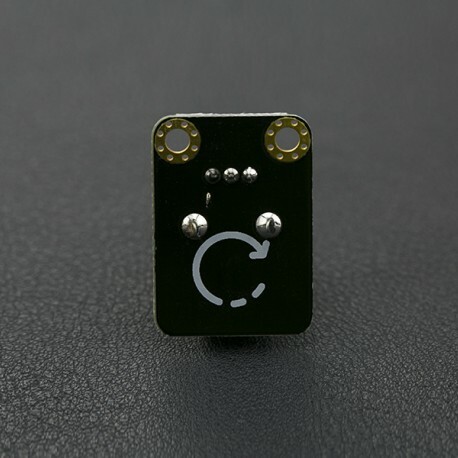 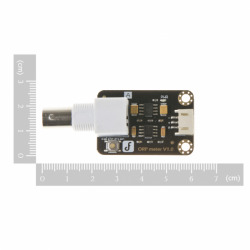 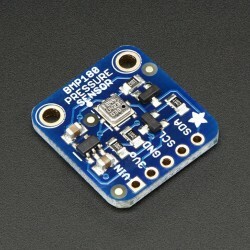 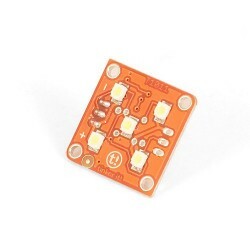 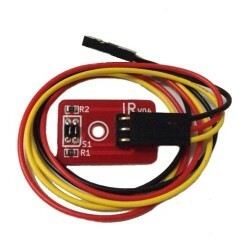 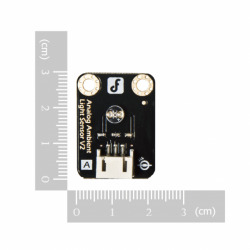 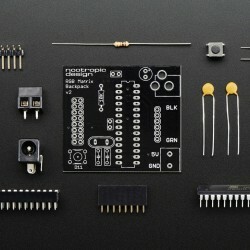 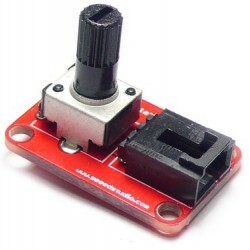 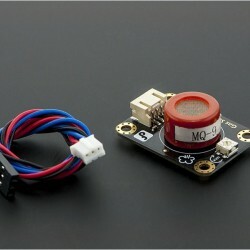 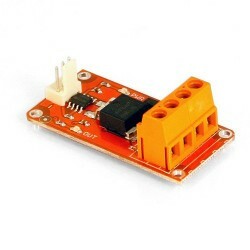 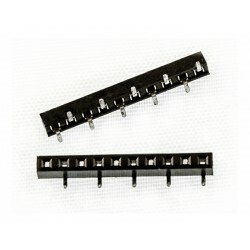 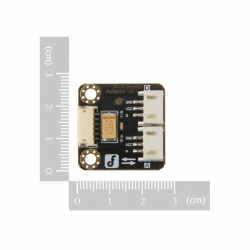 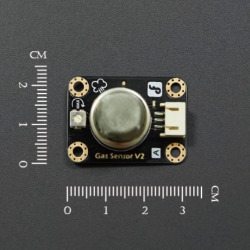 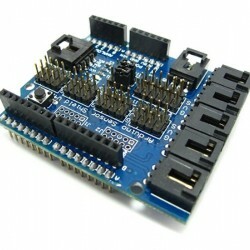 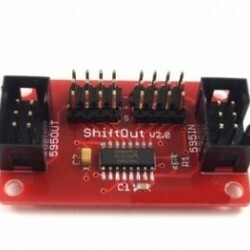 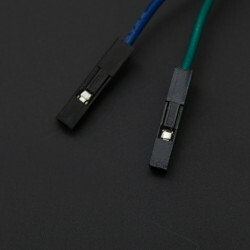 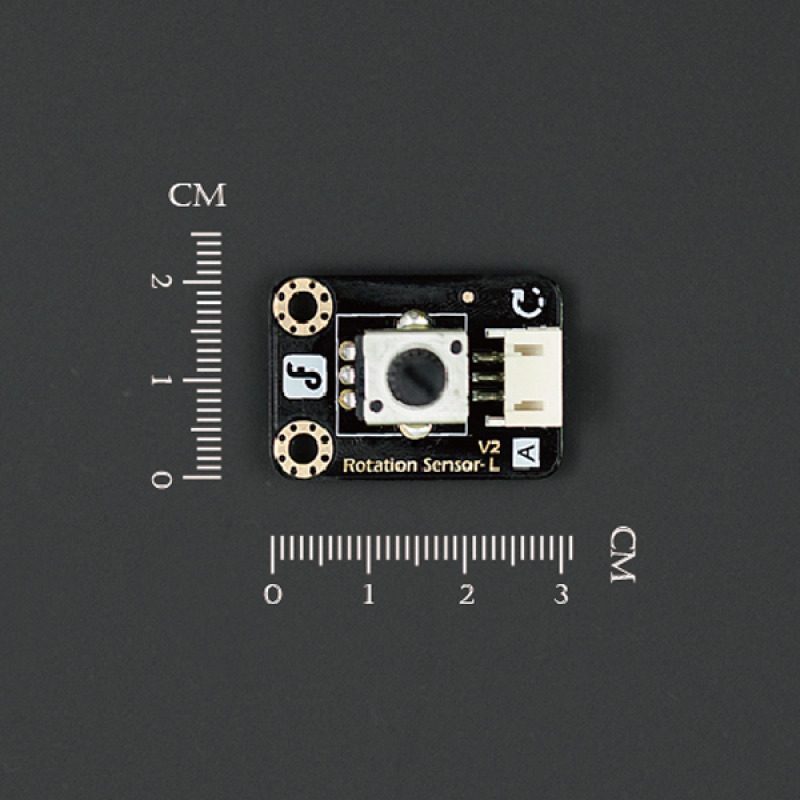 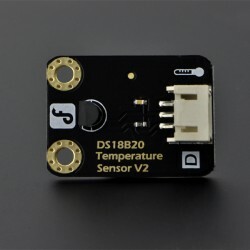 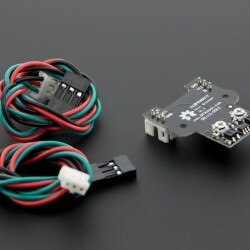 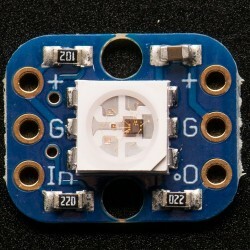 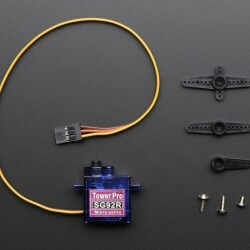 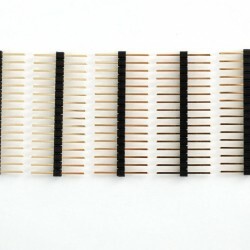 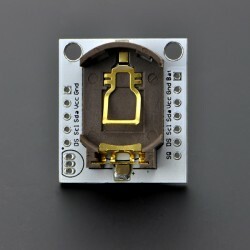 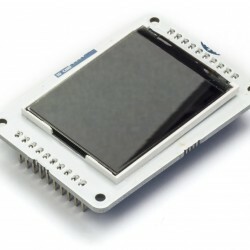 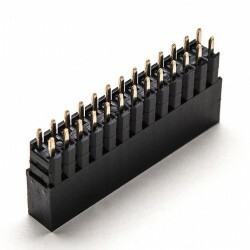 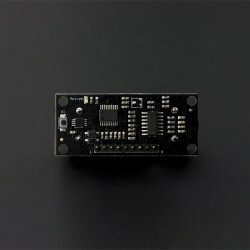 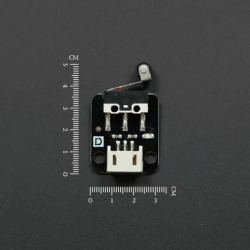 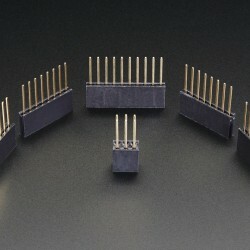 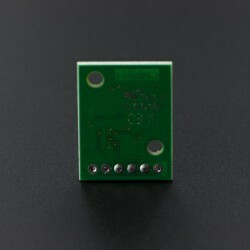 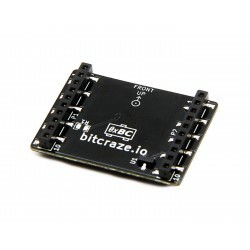 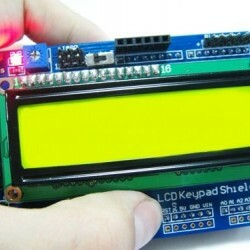 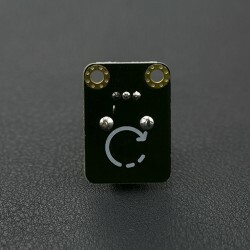 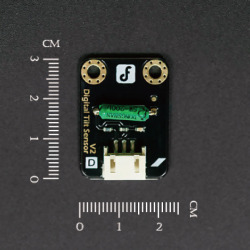 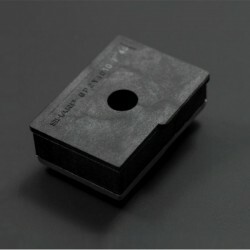 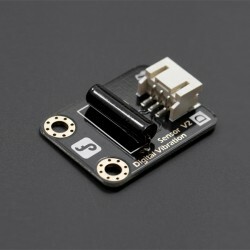 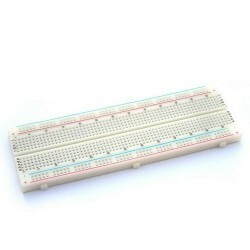 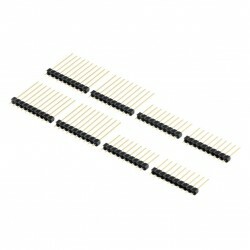 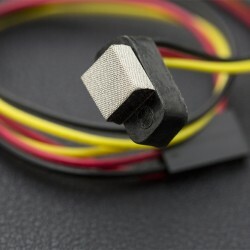 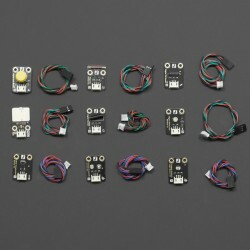 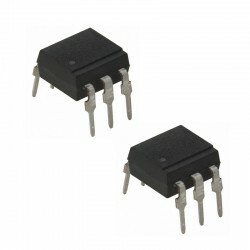 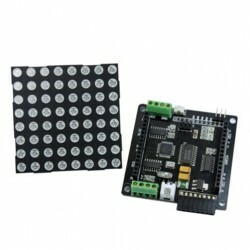 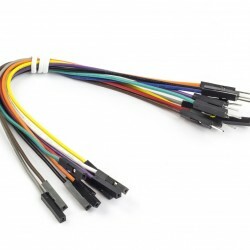 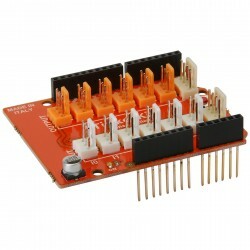 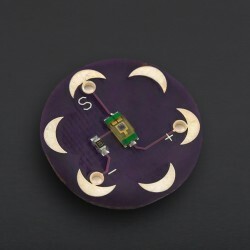 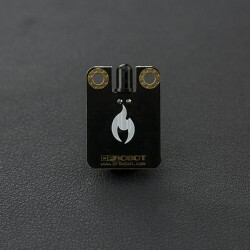 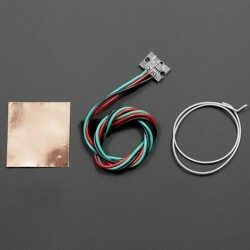 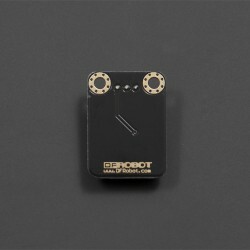 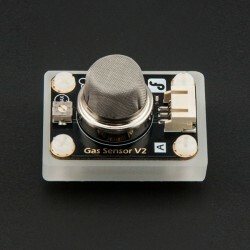 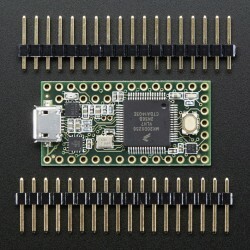 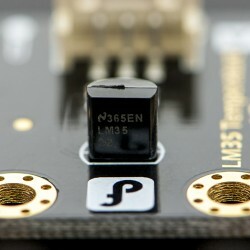 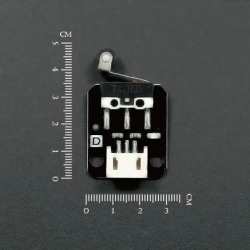 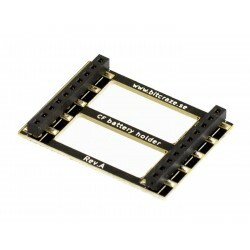 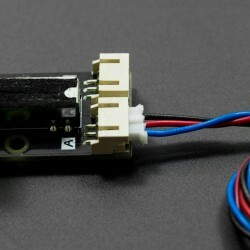 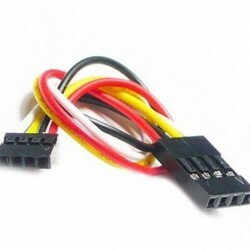 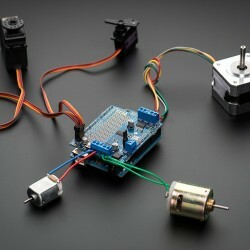 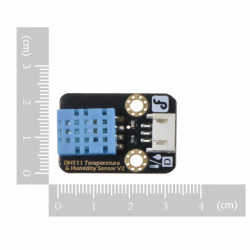 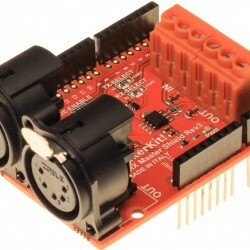 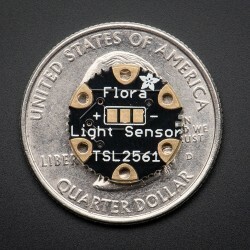 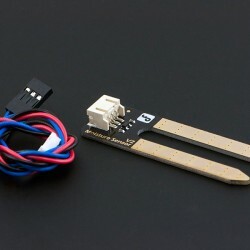 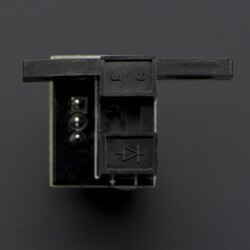 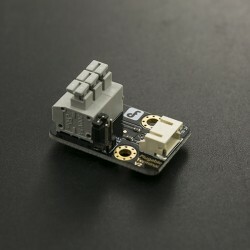 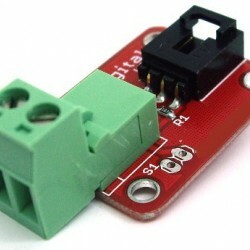 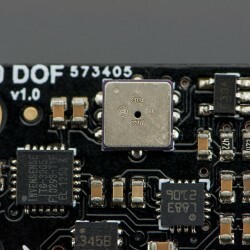 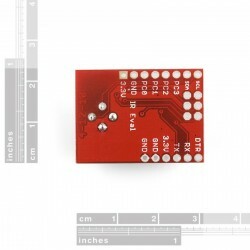 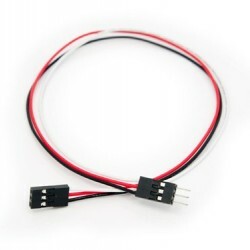 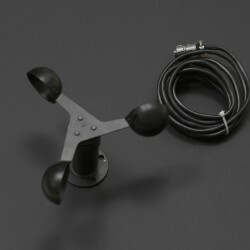 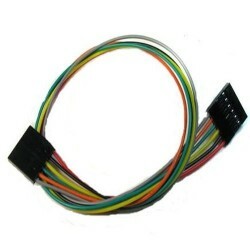 This Rotation Sensor V1 is arduino compatible and can be rotated upto 300-degree. 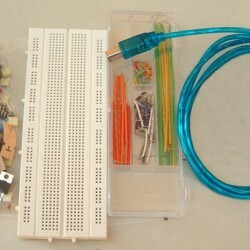 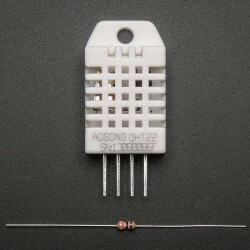 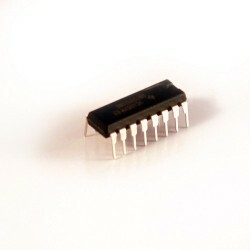 It is based on the potentiometer. 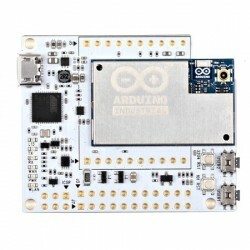 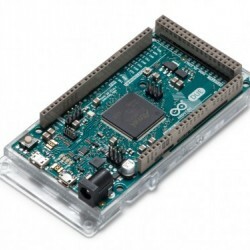 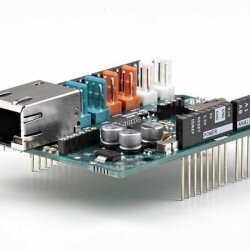 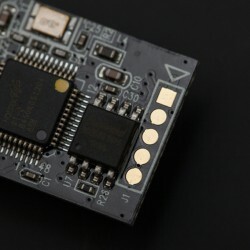 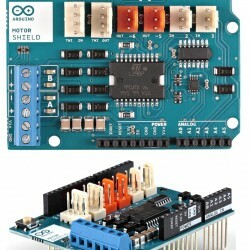 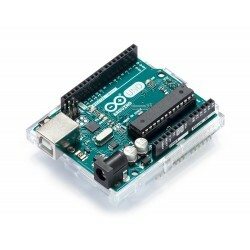 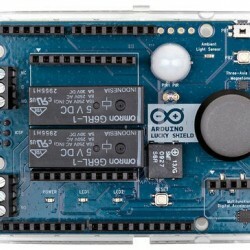 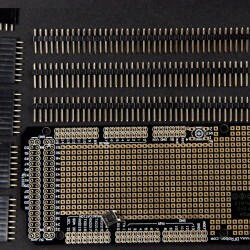 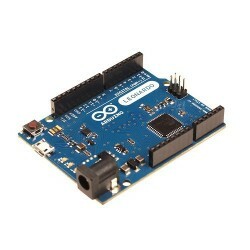 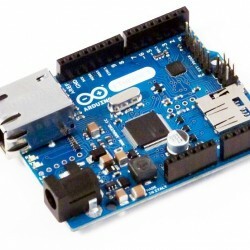 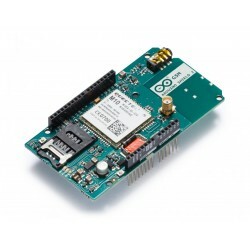 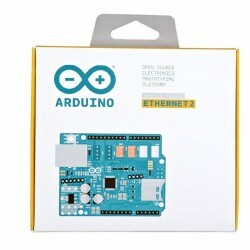 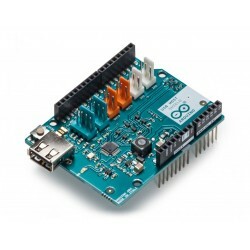 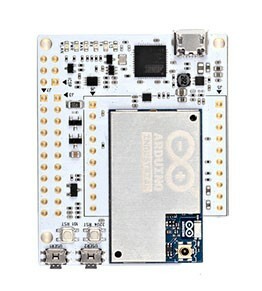 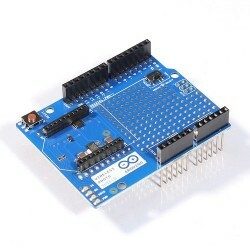 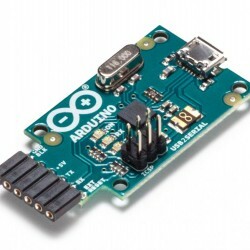 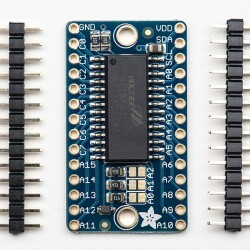 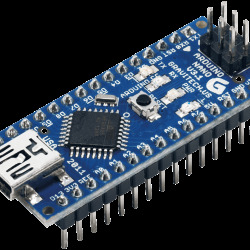 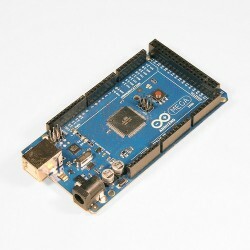 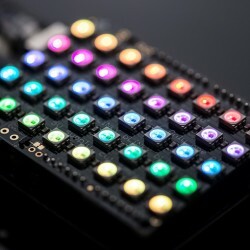 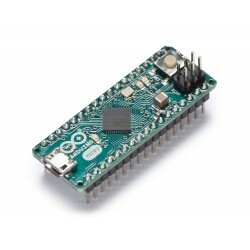 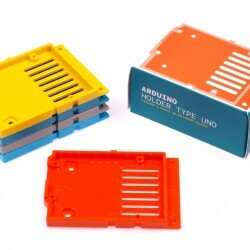 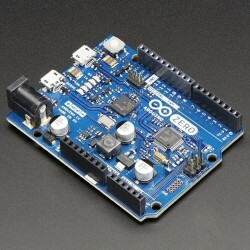 With the Arduino IO expansion board, in combination, it can be very easy to achieve position-dependent interaction with the rotating effect or produce MIDI instrument. 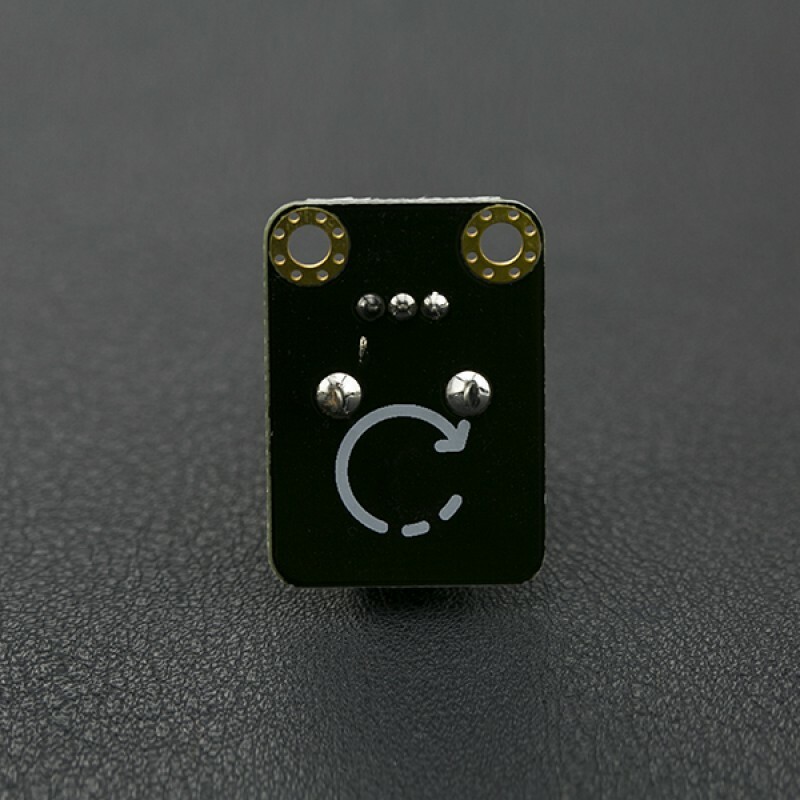 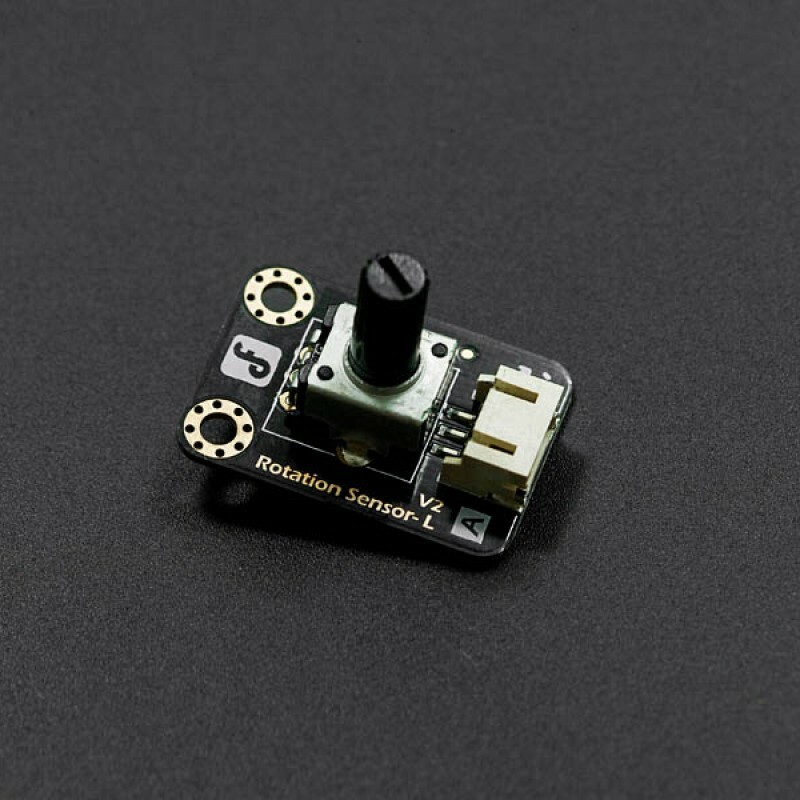 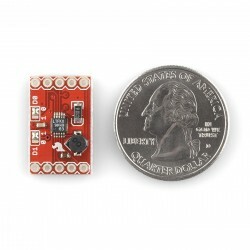 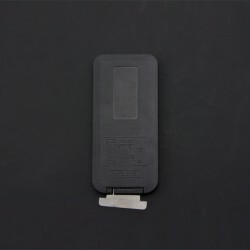 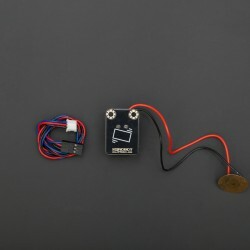 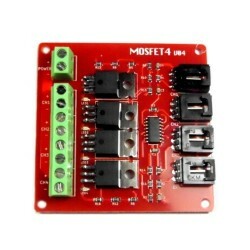 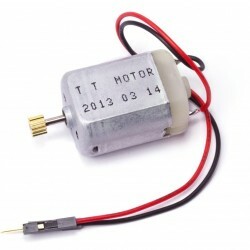 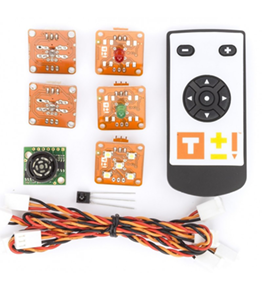 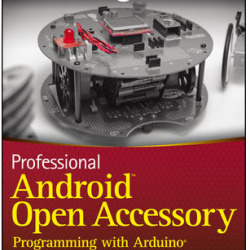 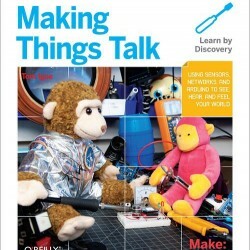 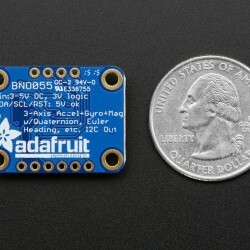 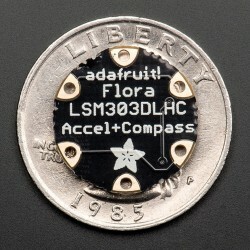 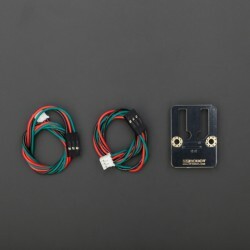 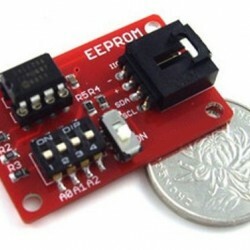 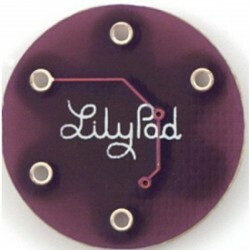 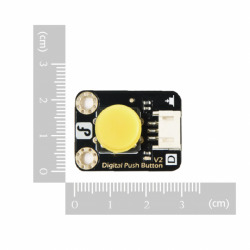 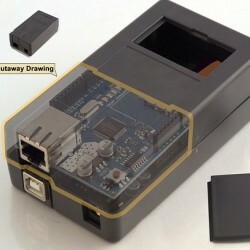 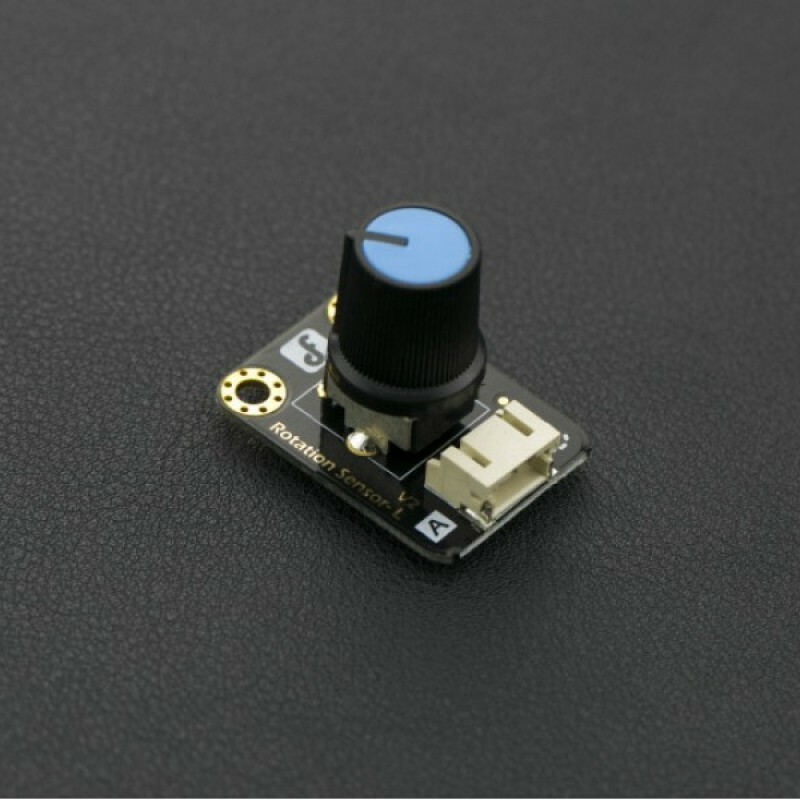 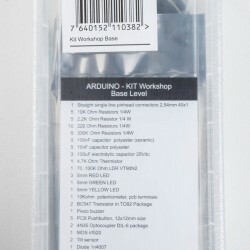 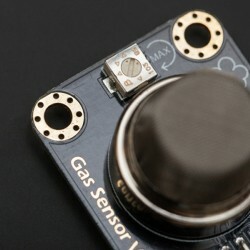 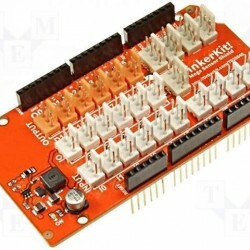 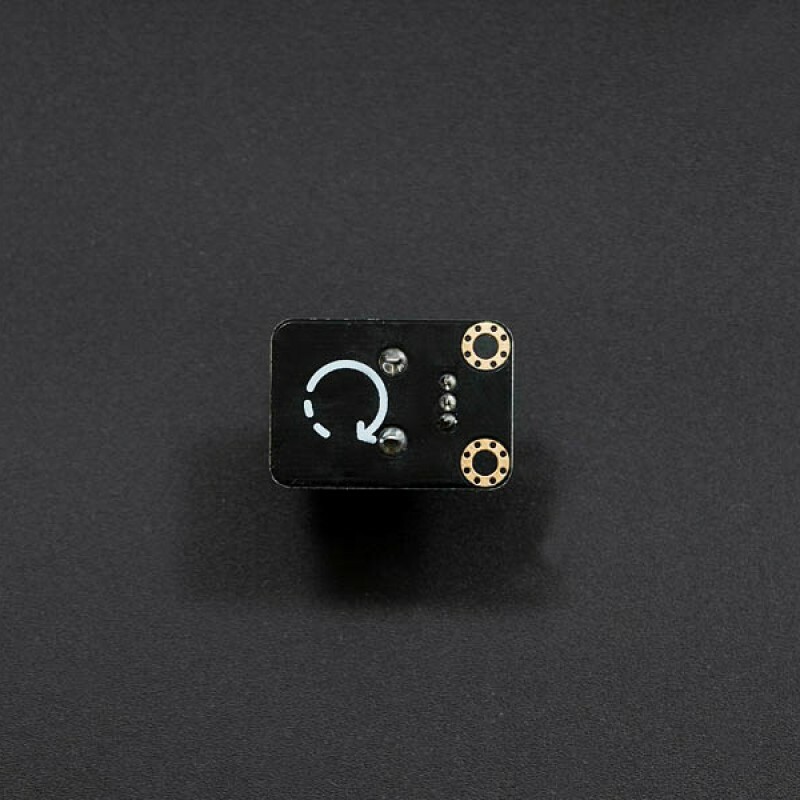 So with this sensor you can learn how rotary potentiometer works and what analog signal is. 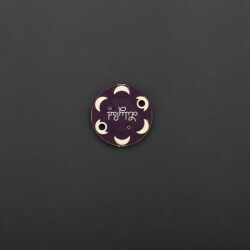 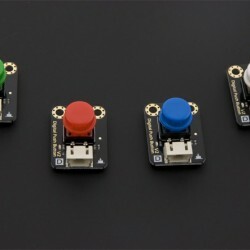 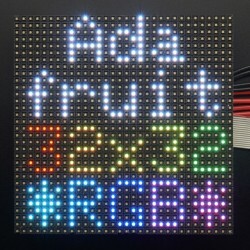 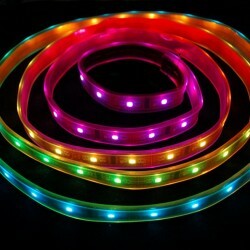 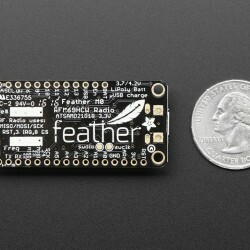 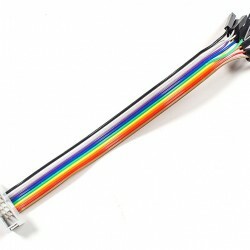 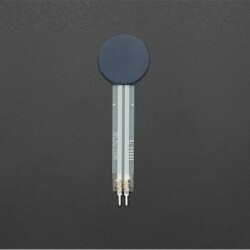 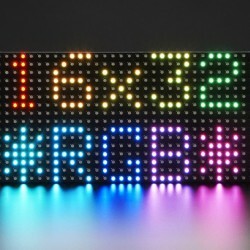 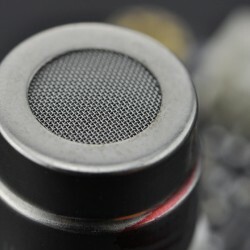 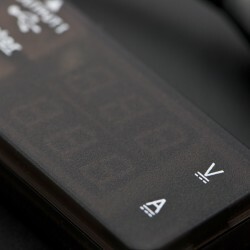 You can have much fun with this basic input device.